The backstretch chicane is a new addition heads of turns 3-4 on the oval. It was put in place to slow the cars down while on the oval portion of the Roval. However, drivers were able to run right through said chicane without losing time. Instead, those drivers set the fastest times. “We need to run the course like it’s designed to be run and right now you’re just looking at areas you can cheat it — the guys that cheat it run way faster. … There was made to be a chicane to slow us down. [The change made] is going to make us respect that corner,” Denny Hamlin told Bob Pockrass of ESPN. As a result, NASCAR halted the session for 2 hours. Officials went to work with a backup plan, making changes to the backstretch chicane. They installed a new set of rumble strips as well as a tire barrier. Both of these additions prevented drivers from rolling through the chicane. The track remains 2.28 miles with 17 turns. The race is set to be the longest road course race in NASCAR history at 200 kilometers. After the adjustment, a few drivers attempted to cut the altered chicane anyway. It didn’t go well and it certainly wasn’t faster, mission accomplished. The end of the session was pushed back to 6pm. Officials also removed the lunch hour from the session. Those changes were made to give this group the same amount of time on NASCAR’s newest race track than the second group which will take to the track on July 17th. Bubba Wallace caught a separate tire barrier during the session. He locked up the rear brakes and spun into the barrier. That happened at the entry to the road course portion of the circuit just past the flag stand. 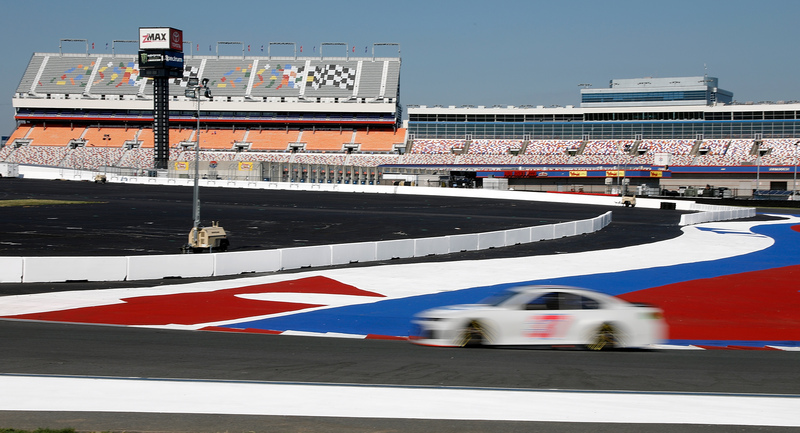 The Roval has been placed inside the Monster Energy NASCAR Cup Series playoffs. The race will take place on September 30th. 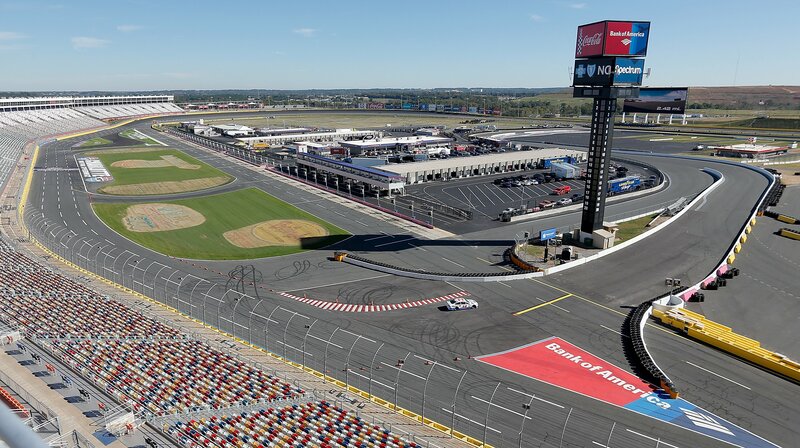 A presenting sponsor was recently names for the event, it’s now the Bank of America ROVAL 400.